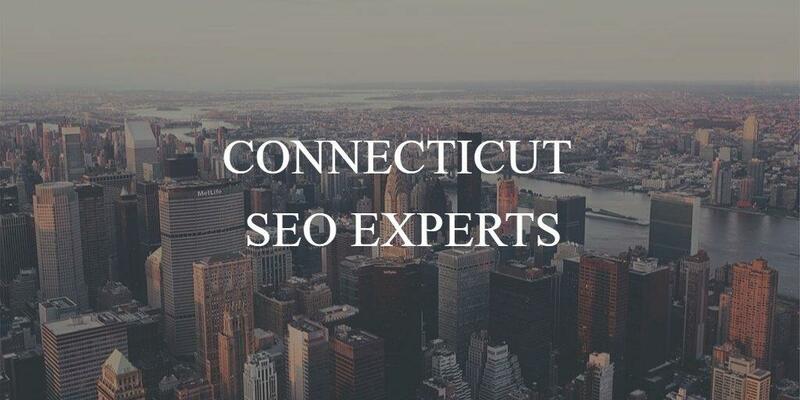 Connecticut SEO Experts offers freelance SEO, Google AdWords & Content Marketing services to businesses in Connecticut and beyond. We take a personal, hands-on approach using digital marketing techniques that are built for the long run. We offer consulting services at reasonable rates. We offer no outrageous fees, contracts or long-term commitments. We know that if you like us and feel you are getting your money's worth the more likely you will retain our services in the future. We can work with all types of businesses to rank you as high in Google as possible using long-proven as well as the latest SEO techniques. We have over 11 years experience with SEO & Google AdWords. Be the first to write a review for Connecticut SEO Experts!